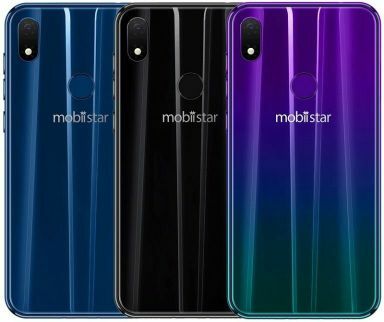 Mobiistar has launched their latest midrange phone called Mobiistar X1 Notch in India.The handset has been priced at Rs 8499 for 2GB RAM 16GM storage and it's 3GB RAM with 32GB storage variant at Rs 9499.The midranger comes with AI enhanced front shooter for selfie lovers. 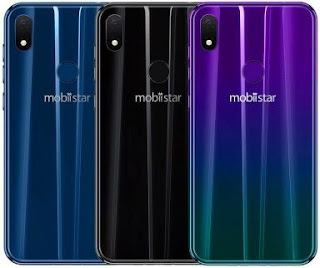 The Mobiistar X1 Notch specifications include 5.7 inch 2.5D curved display with 1498×720 pixel resolution.It runs on 2GHz Helio A22 quad core processor and IMG PowerVR Rouge GE8300 GPU.It comes with 2GB RAM 16GB storage and 3GB RAM 32GB storage variants.Besides,it has dedicated s card slot which increases it's storage up to 256GB. For photography,it is equipped with 13MP snapper at rear and 13MP shooter at its front.The rear shooter is aided by a dual LED flash.The phones hardware is backed with 3020 mah rechargeable battery.Interms of connectivity,it has 4G LTE,GPS,Wifi,hotspot,Bluetooth and 3.5 mm audio jack.The Mobiistar X1 Notch will be available to buy offline with Sapphire Blue,Gradient Shine and Midnight Black colors.